North Korean detective Im Chul Ryung is sent to South Korea to catch Cha Ki Sung, the boss of a North Korean refugee crime organization. 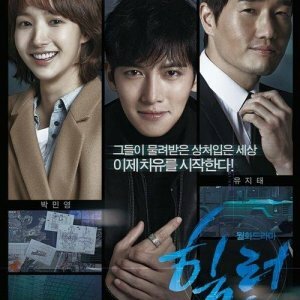 There, Chul Ryung cooperates with South Korean detective Kang Jin Tae. For the first time, the two countries cooperate to take down a criminal. It is freaking fast. 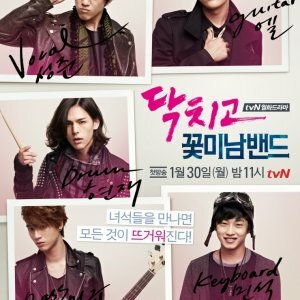 The story is usual, what I liked about the movie are the cast and the comedy. Hyun Bin and Yoo Hae Jin combination were enjoyable, throughout the movie you will love it. Hyun Bin has an iron body and whenever there is an action, he just flys/moves like a wind. Never the less the villain Kim Ju Hyuk had shown class in his acting, high-class style for the villain character suited him well. All the action sequences and fights were kind of new, stunt masters would have suffered is my guess. It is a one-time watch movie, probably a week end movie to relax and enjoy. The most loving part of the movie is there are no much sentiments, just 2 scenes. 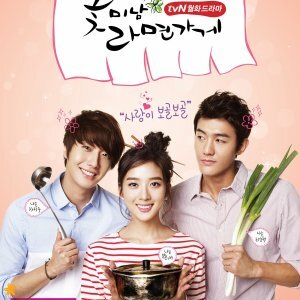 Hyun Bin, Yoo Hae Jin, and Kim Ju Hyuk were whole and sole of the movie. 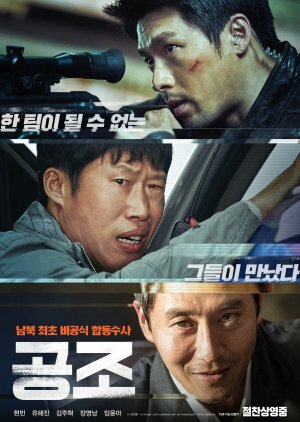 Hyun Bin's return to the big screen, previously entitled "Cooperation," the film "Confidential Assignment" is the second work of Kim Seong Hoon as director in theaters, his first work was "A Wonderful Moment." The long until its ninety minutes would be more than enough to tell the story, after it becomes a bit cloying. His narrative makes little sense, but the film is so entertaining that it makes the viewer forget this detail. A very emblematic and adrenaline-ridden film. Recommended!